D.C.'s Hispanic population is booming. Now, almost half a million Hispanics call the region home, up from just 30,000 as recently as 1990. That growth is helping to boost the region's economy, with Hispanic businesses making a big impact on the region. It's also bringing new cultural experiences. And it's challenging some school districts, who are adapting to the growth and changing to help students learning English. News4's Richard Jordan, Erika Gonzalez and David Culver took a look at the boom in our special report, Celebrating Hispanic Heritage Month. Watch on News4 Saturday at 10 a.m., or watch on Cozi Friday at 7 p.m. (Click here for Cozi listings.) It's also available on Comcast On Demand. Below are some of the highlights of our special. 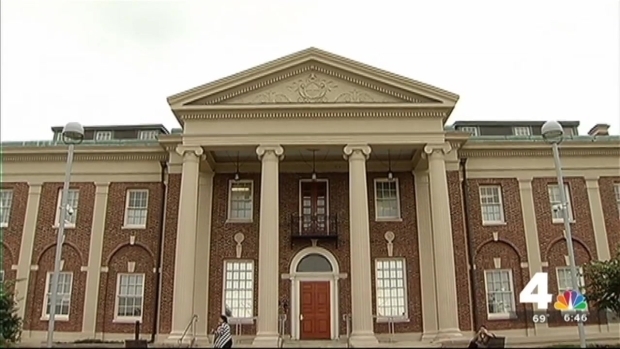 News4’s David Culver explores the Art Museum of the Americas. Part of News4's Hispanic Heritage Month special. 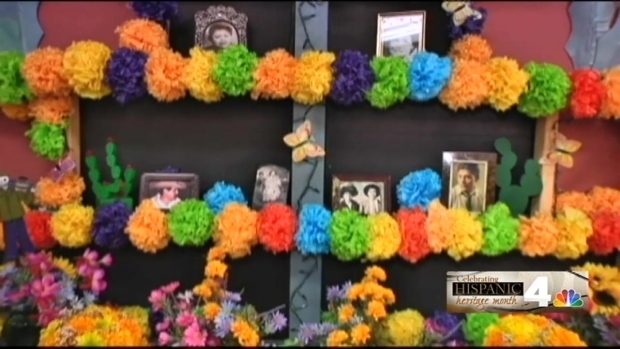 News4’s Erika Gonzalez reports on the tradition of the Day of the Dead and how the celebration has evolved. Part of News4's Hispanic Heritage Month special. News4’s Richard Jordan reports on plans to open two new schools in Prince George’s County, aimed at increasing educational opportunity for immigrant students. Part of News4's Hispanic Heritage Month special. 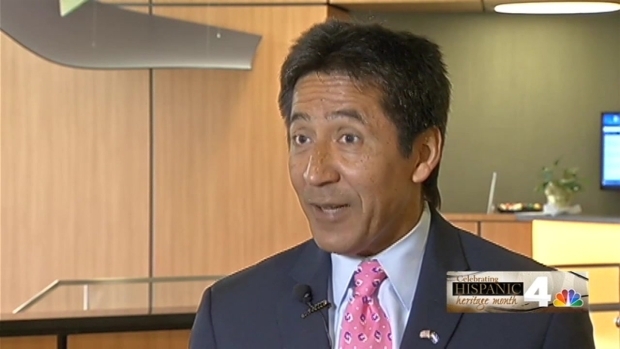 News4’s David Culver profiles Arlington County Board Member J. Walter Tejada. Part of News4's Hispanic Heritage Month special. 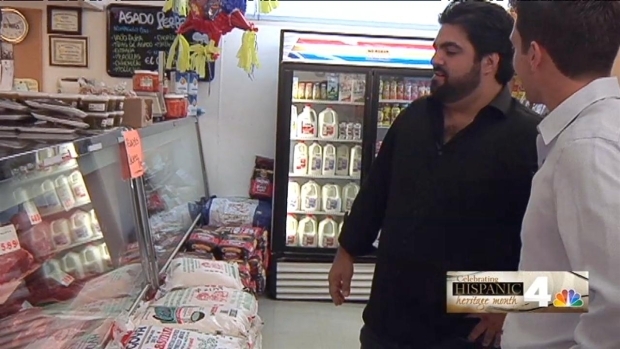 News4’s David Culver profiles Del Campo Chef Victor Albisu. 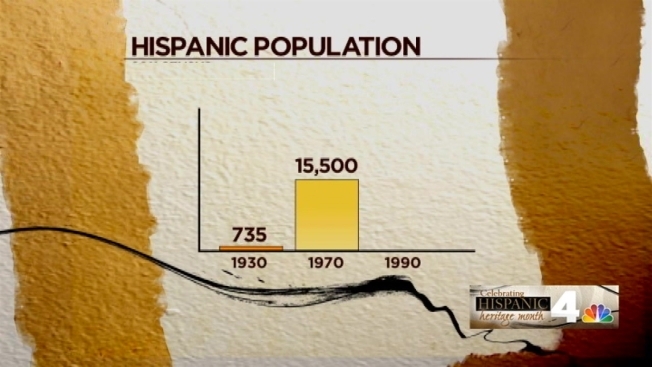 Part of News4's Hispanic Heritage Month special.